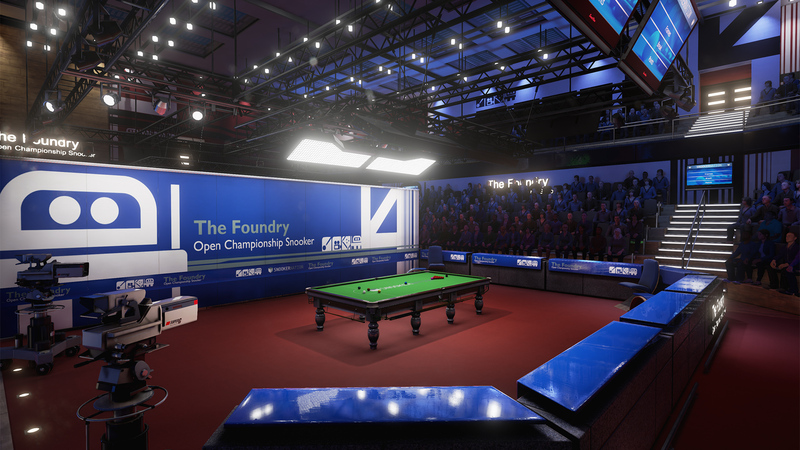 Snooker Nation Championship, the most important event in your digital Snooker diary. Challenge the very best Snooker players in the world to take home that all important win and lift the famous Snooker Nation trophy. 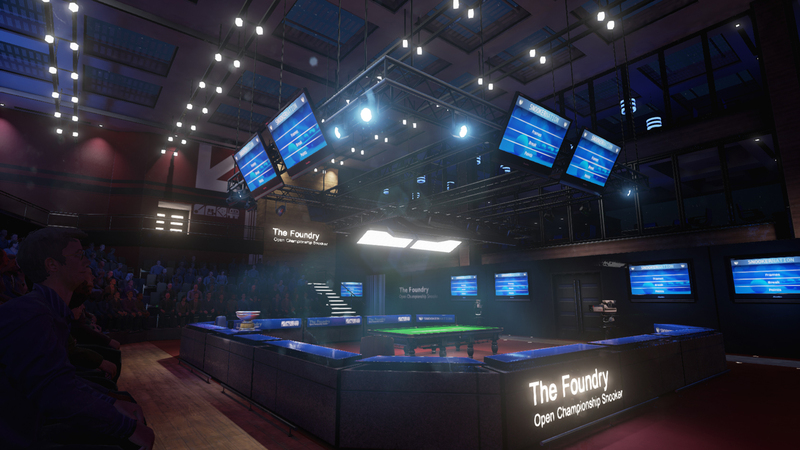 The offline tournament spans 6 rounds, competing in the qualifiers through to the grand final held in the Snooker Nation Championship venue, played on meticulously created Championship specification tables. 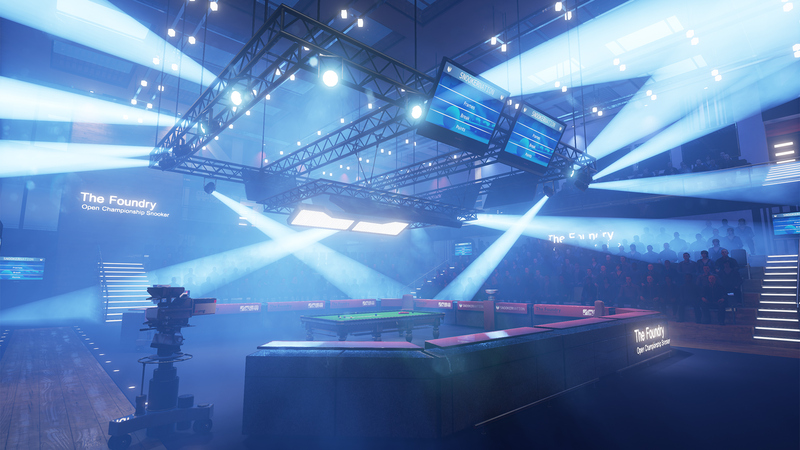 Or take a break from the crowds by challenging players online - Snooker Nation Championship is digital snooker at is best. Snooker Nation© copyright 2016 Cherry Pop Games Ltd. Snooker Nation, Snooker Nation Championship, Cherrypop Games and their respective logos are trademarks of CherryPop Games Ltd. All other company names, brand names and logos are the property of their respective owners. All rights reserved. Published and developed by CherryPop Games Ltd.